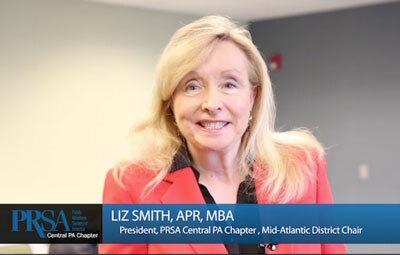 We will be honoring the top PR professionals and agencies in Central Pennsylvania. This is a chance to hear about the projects and campaigns judged to be the best of 2015. 6:45 – 7:30p.m. Dinner buffet, featuring a menu prepared by The Garlic Poet’s award-winning executive chef, Kurt Wewer. 148 Sheraton Drive, New Cumberland, Pa., 17070.